With so many products on the market, it’s hard to find the best shampoo and conditioner for colored hair. 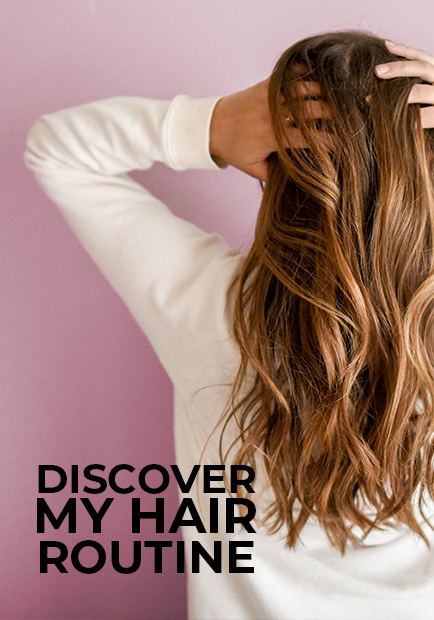 Hair that has been treated with color tends to absorb and release moisture more easily, causing the color to fade every time your wet your hair. 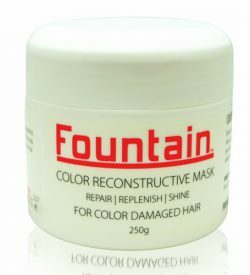 However, with proper care, you can keep your color-treated hair looking shiny and vibrant. 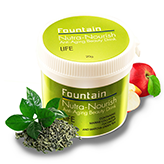 For hair color to be long-lasting it requires deep nourishment. 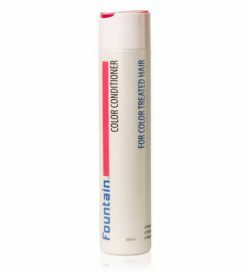 We believe that Fountain Cosmetics highly advanced formulas are the absolute best shampoo and conditioner for colored hair on the market today. 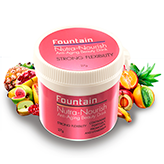 Created by our in house research and development team using the most advanced scientific solutions and the best of what Mother Nature has to offer, our Color Shampoo and Conditioner protect color-treated hair from fading and improves elasticity, while strengthening individual hair strands. 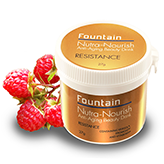 For extremely weakened or damaged hair, you may need to add a revitalising treatment to your haircare routine. 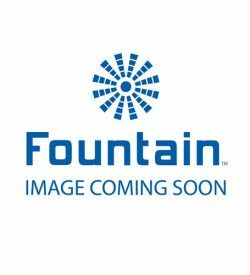 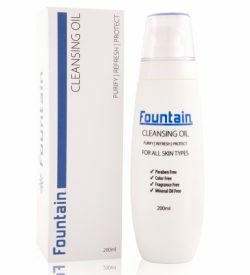 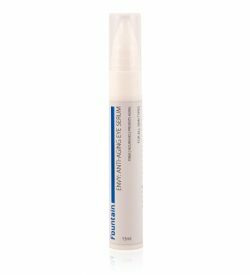 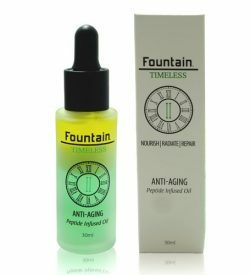 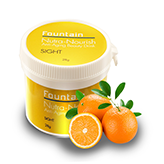 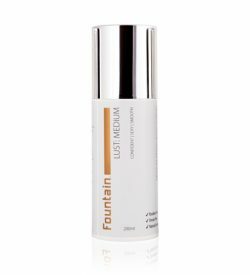 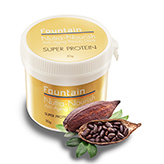 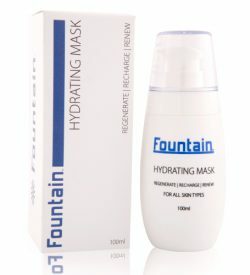 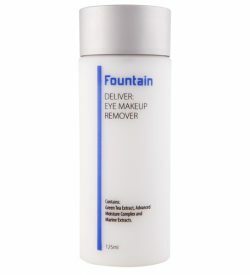 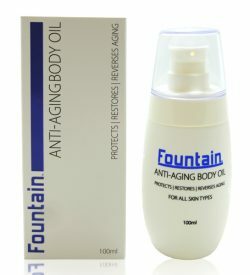 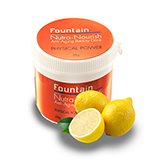 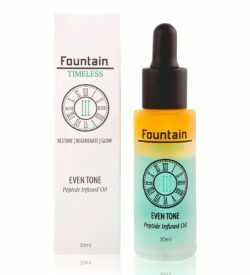 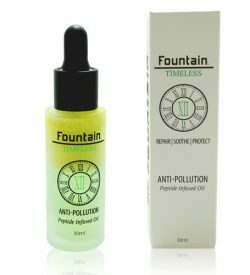 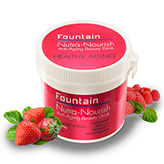 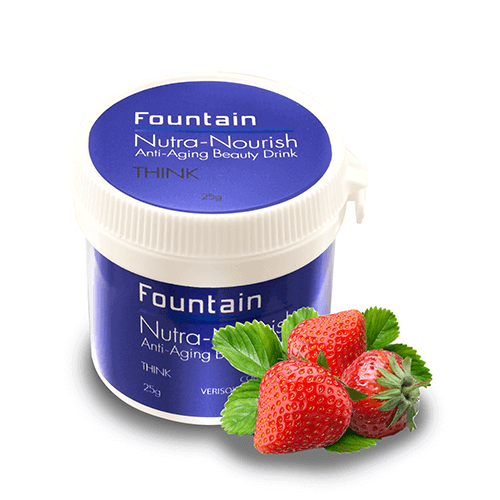 Fountain Reconstructive Mask provides a powerful boost of natural oils and reparative proteins. 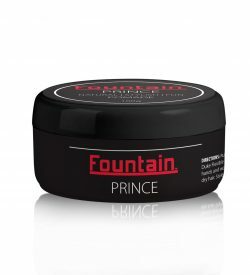 The special formula provides deep conditioning that goes all the way to the core of the hair shaft to restore elasticity, shine and strength to your hair. 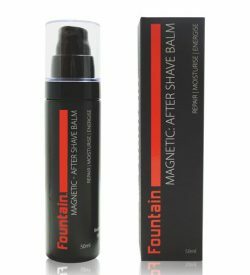 The result is hair that looks and feels healthy and is easier to brush and style. 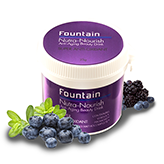 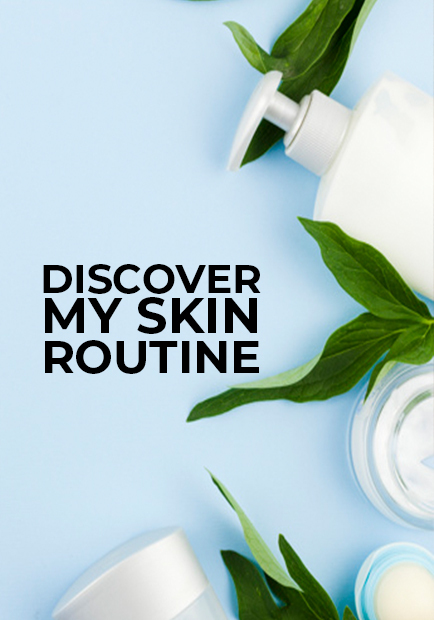 Our Color Shampoo, Conditioner and Reconstructive Mask are backed by the latest clinical research so you can rest assured your hair will enjoy the very best nutrients available.